Thanks to Yamaguchi Katsuhisa Twitter feed we now have new images of the upcoming DC Comics Deathstroke Series No.11 Kaiyodo Revoltech figure. With 46 points of articulation and a boat load of gear, this figure is highly articulated and ready for action! Prime 1 Studio has opened up pre-orders for their impressive new DC Comics – Deathstroke 1/3 Scale Statue. The state stands between 30″ to 36″ tall, depending on the weapon he holding. 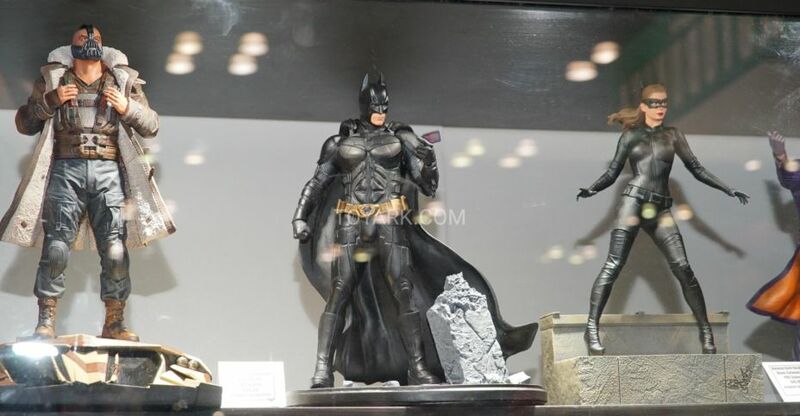 Deathstroke stands atop a Grim Reaper statue base. The statue includes interchangeable left arms holding a rifle, or a sword. His interchangeable right arms include one holding a sword or one holding a pistol. 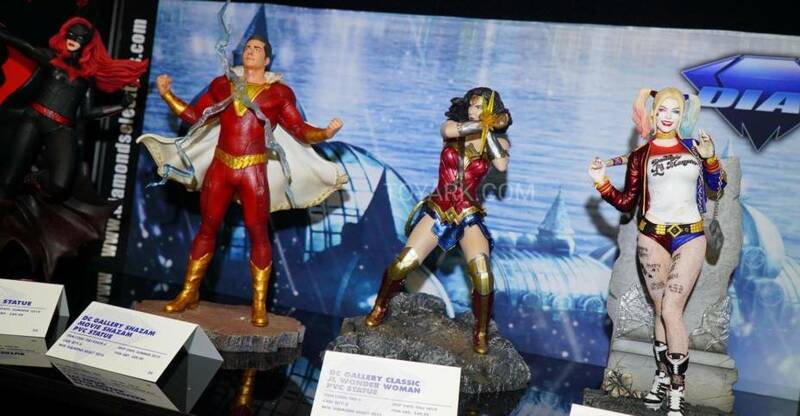 Two interchangeable head sculpts are included as well. You can also opt for the Exclusive Version, which features a third head sculpt. You can see details and pre-order links below. Prime 1 Studio is proud to present 1/3 scale MMDC-30: Deathstroke from DC Comics Universe. Part of an experimental super-soldier program where he gained enhanced strength, agility, healing factor and intelligence. Deathstroke became a mercenary soon and rapidly gained a reputation as one of the world’s greatest assassins. 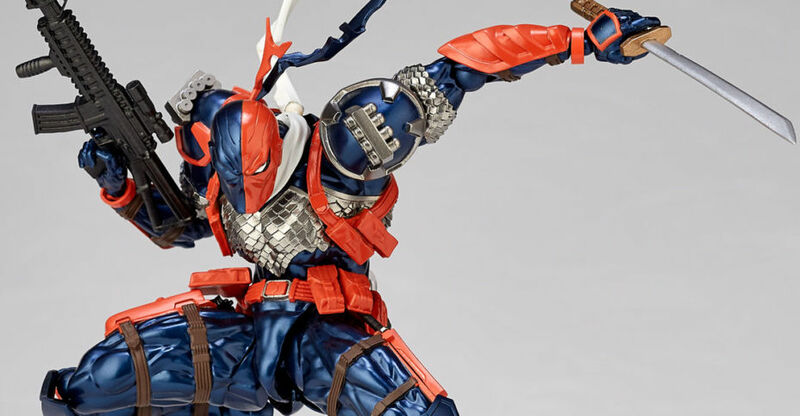 In this comic version Deathstroke statue, you have more weapon options to choose such as right hand with Samurai sword or handgun and left hand with a sword or M4 Rifle. As more arm options, it’s able to switch out to several kinds of poses as you like. For the head part, it comes with 2 alternate portraits both mask his ugly face. There is one more alternate portrait coming in the Exclusive version only, the mast with Half skull and Half mask. 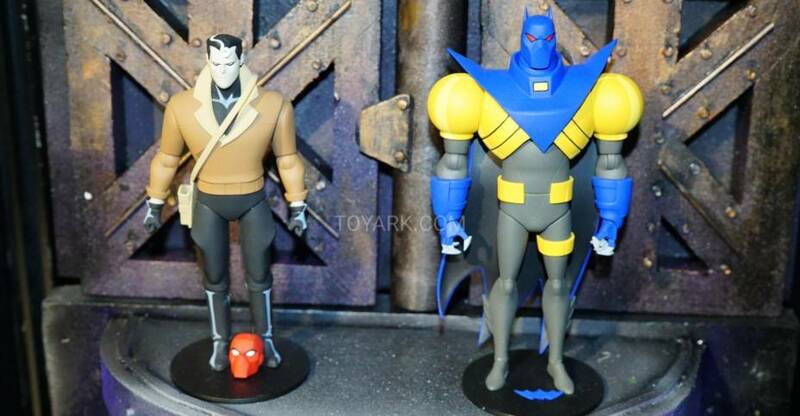 Deathstroke is standing under a Grim Reaper base design. 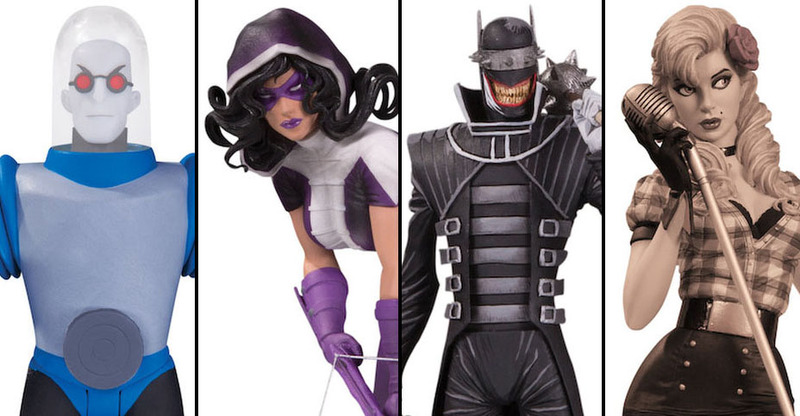 DC fans, don’t miss your chance to own this Deadstroke in your collection!! 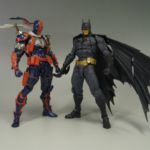 Deathstroke, the insanely popular DC Comics mercenary is the newest addition to the Revoltech line up. 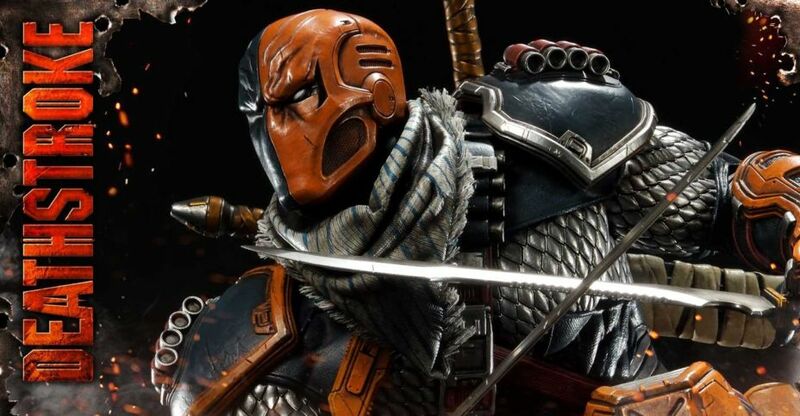 Kaiyodo has released photos and details for their upcoming Figure Complex – Amazing Yamaguchi Revoltech Deathstroke Figure. 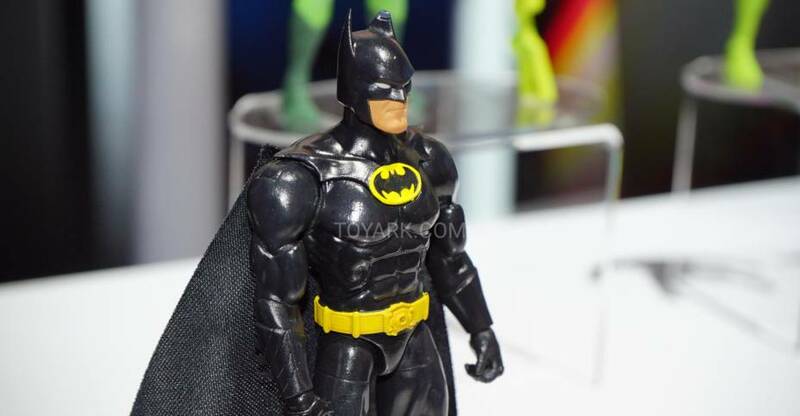 The figure stands nearly 6.7″ tall and will have over 25 points of articulation. 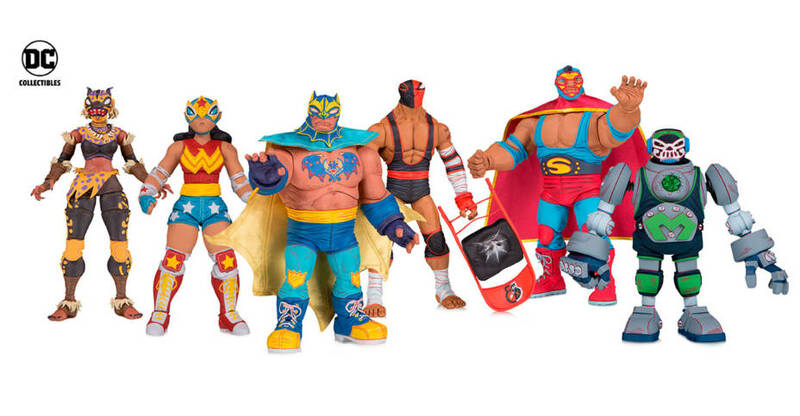 The figure includes multiple interchangeable hands, masked and unmasked portraits, a club, guns, two katana with sheaths, hand grenades and more. 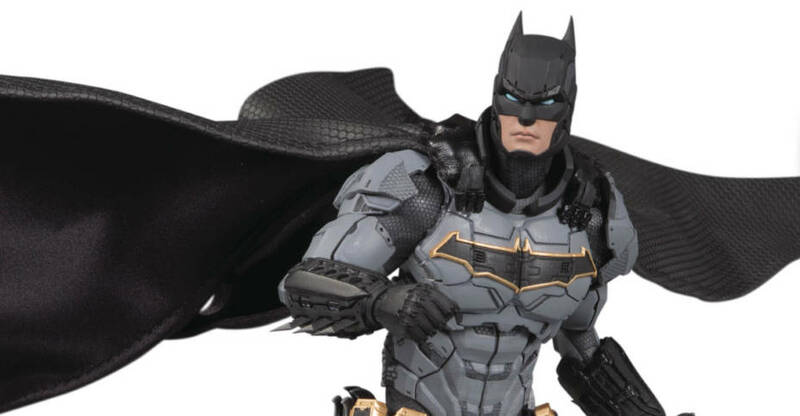 The Revoltech Deathstroke figure is scheduled for release in January 2019. The figure is priced at 6,980 Yen (about $61 USD). You can see the new photos after the jump.